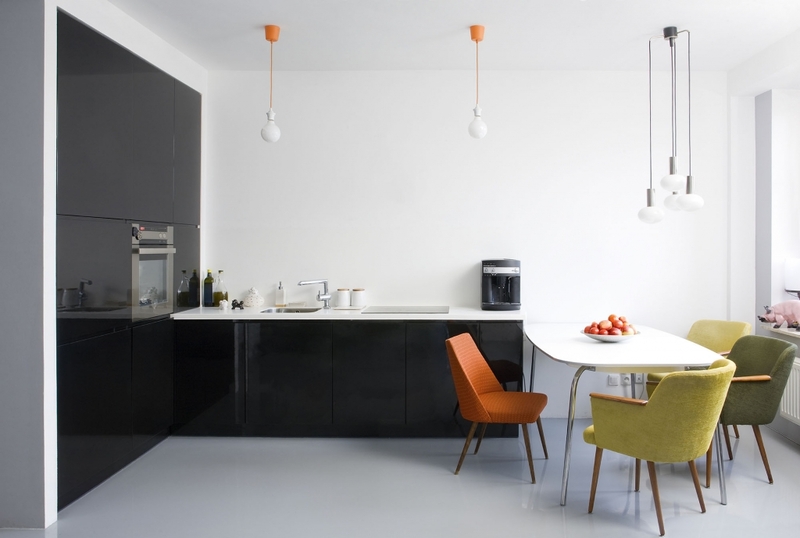 Our handleless German kitchens are the all-time favorites of our customers in London. The sophisticated look and feel of these kitchen units can give your home a touch of world-class elegance and modern luxury. These are equipped with push to open kitchen cabinets, drawers and branded kitchen appliances, ensuring a classy feel that can give you the form and function you’ve been longing for. 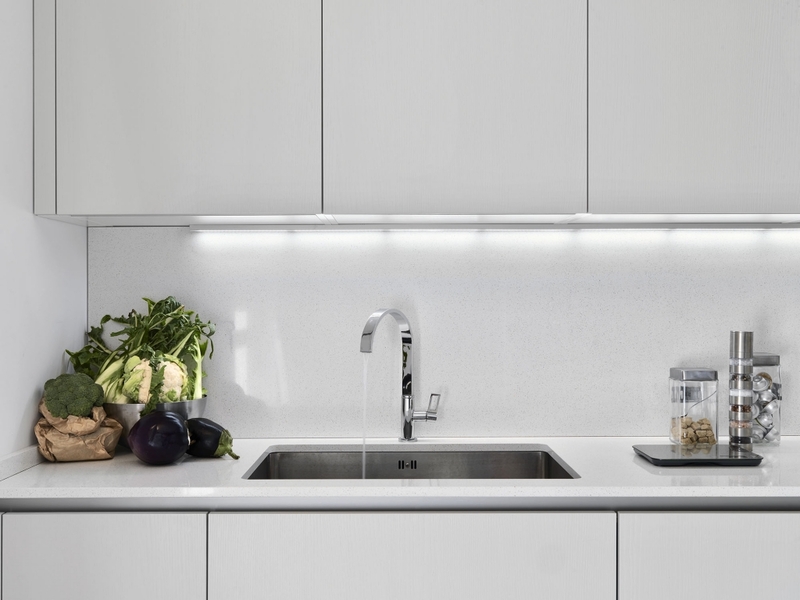 Check out our impressive handleless German kitchens today, and learn why we’ve been on top of our game when it comes to impressive contemporary kitchen designs and luxurious modern kitchen styles. 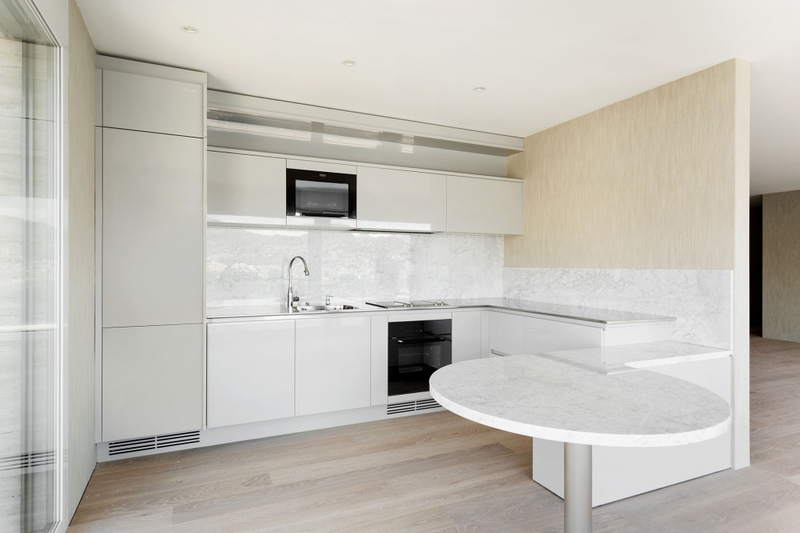 The push to open kitchen furnishings and appliances in our handleless German kitchen options are integrated with classy smooth surfaces and sophisticated round edges, optimizing the neat look and organized feel of these kitchens. 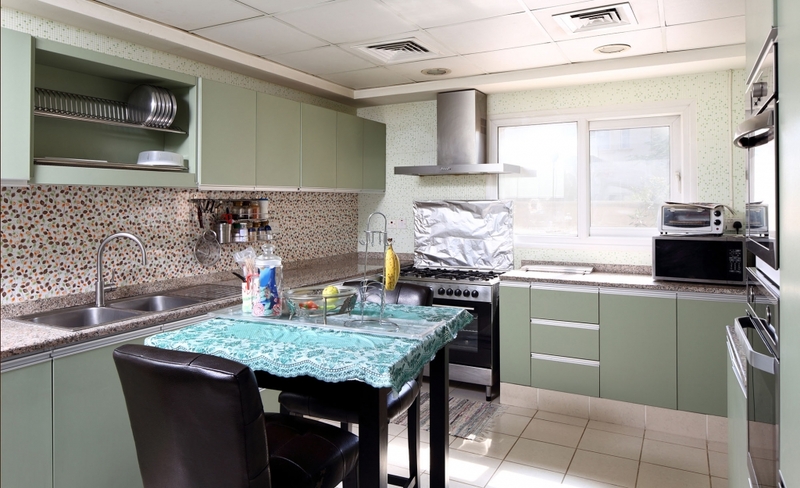 The kitchen appliances that are bundled with these kitchens are from the top brands in the world today, guaranteeing state-of-the-art technology and overall packaging for the form and function that you want. The finest materials are used to design the handleless kitchen tabletops, cabinets and drawers in our German kitchen collection, which can give your home a touch of world-class luxury and style. Our handleless German kitchens are also available in matt or gloss finish options, each of these options will definitely bring a touch of elegance to your home. 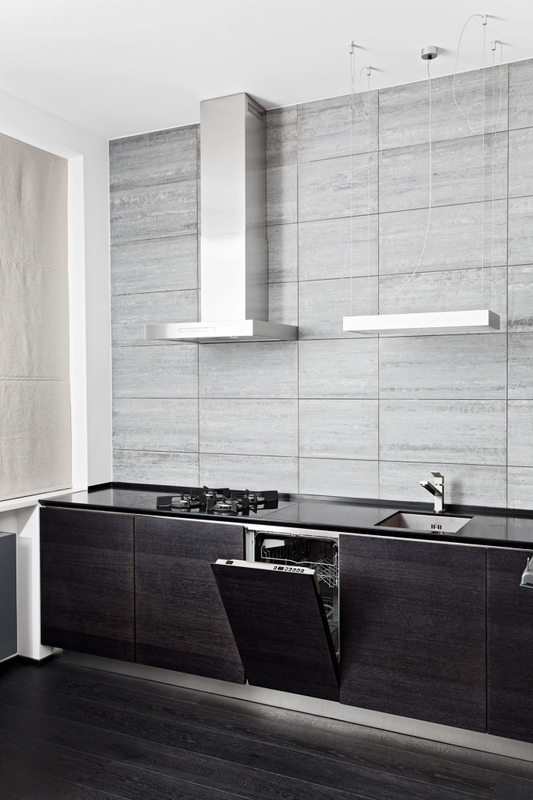 Check out our portfolio today, and see for yourself the level of quality that we guarantee with our kitchen selections. Call us now on 01707 650 565 or use our book an appointment form on the right hand side to get in touch and let us find you exactly what you want.